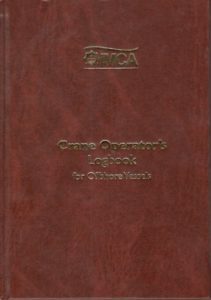 IMCA Crane operator logbook can be purchased directly from IMCA website. Or candidate have a choice to purchase from us as we procure logbook from IMCA and distribute to the candidates. It is not absolutely necessary to have a crane operator logbook, but having a logbook has many advantages which can not be ignored. Logbook is like a service record book which remains with you through your working life and employer treat the logbook as authentic document on your experience and it plays a major role in your employment. 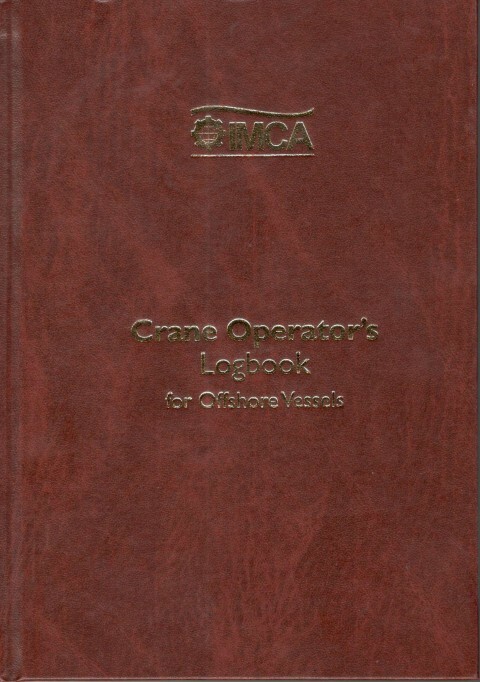 There are many varieties of Crane operator logbook, but IMCA logbook is very well designed for the crane operator experience record keeping purpose and so it has world wide acceptance.